I was on the go all day yesterday! I ran errands with my mom in the morning, came home and made some breakfast, and then our fun day out began. We needed some energy to start our day out so we went to get some Jamba. I always get the Berry Lime Sublime. I’ve been told that I should try a different ones, but I always stay with the same one because I love it so much! Seems like everyone has their favorite though. 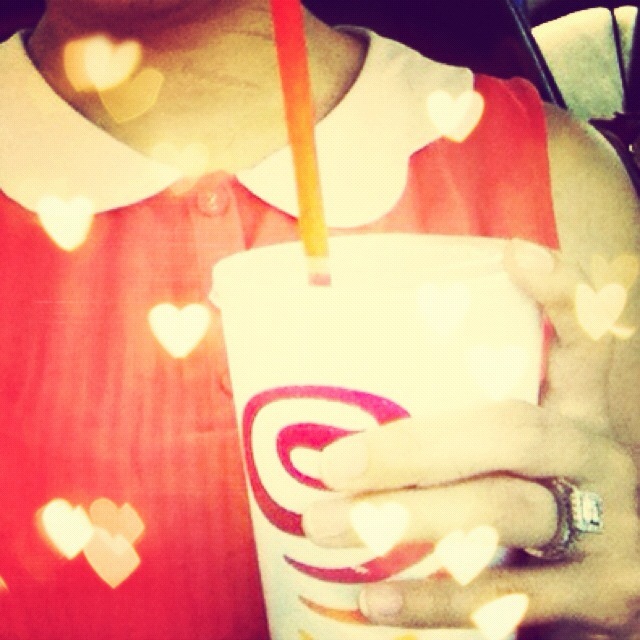 What’s your favorite Jamba drink? I ran into so many good sales yesterday! I found three cute tops! 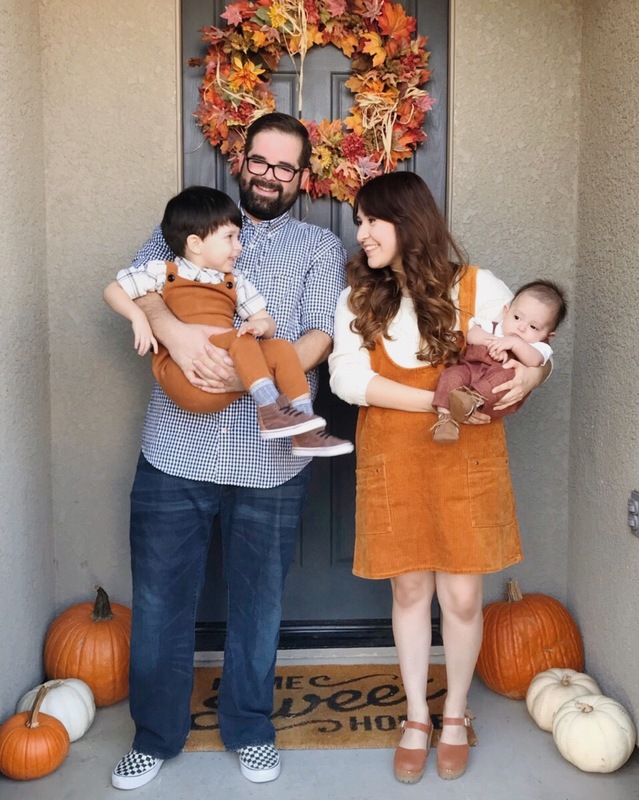 I could easily say that they are new favorites! I found the first two at Charlotte Russe. They are having a big sale, and they have tons of tops with peterpan collars. If you love peterpan collars, stop by Charlotte Russe soon! I found the last top at Marshall’s. It has a cute elephant print. I fell in love with the print when I saw it. It’s so fun! All of these tops have one thing in common, and it’s that they have cute collars! 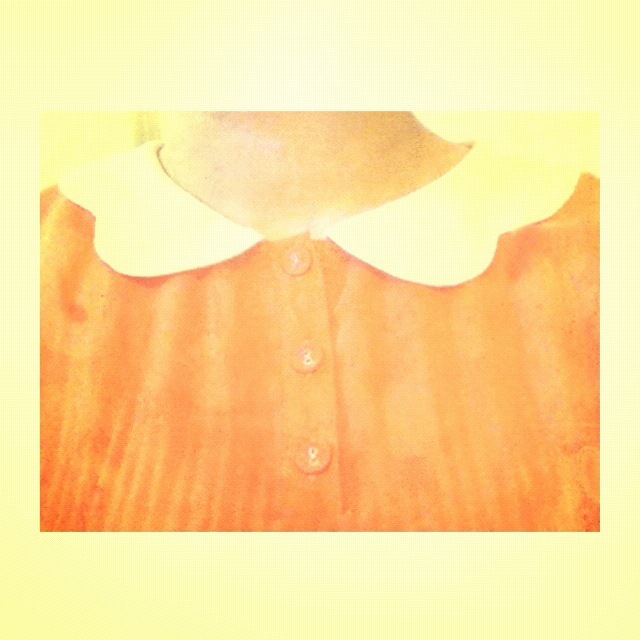 I’ve had a major obsession with collars lately! I’ve come to the conclusion that collars are a girl’s best friend. 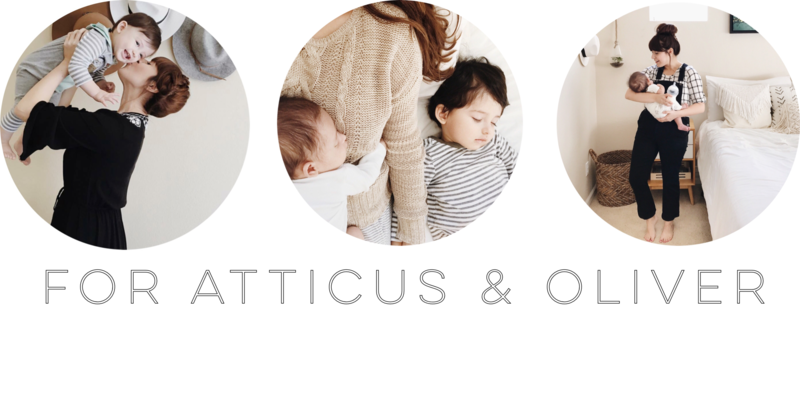 ooo…those are all so cute, love the elephants! Cute tops! 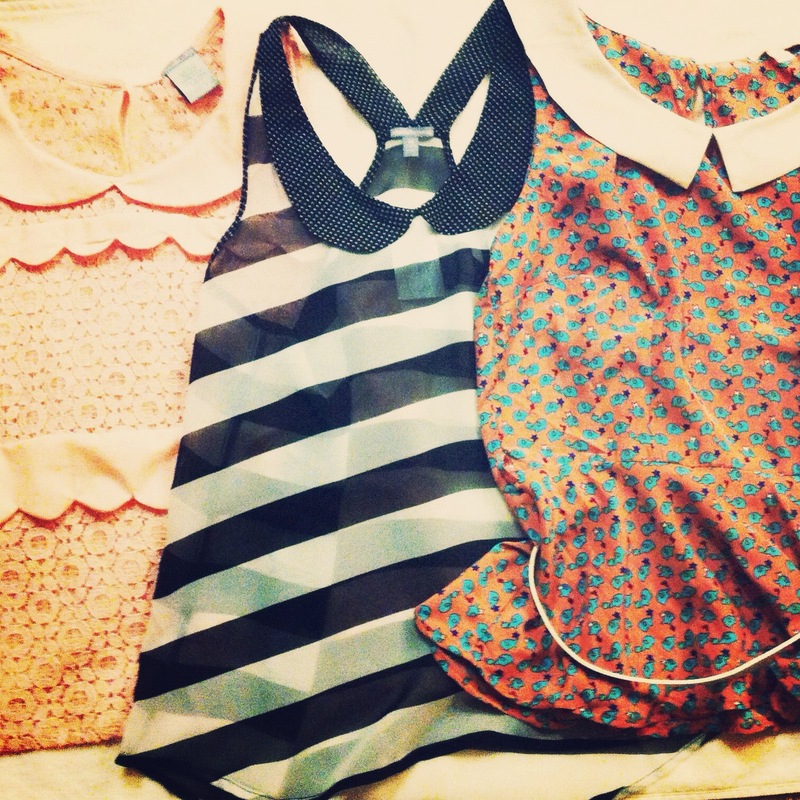 I stopped in Charlotte Russe today… I was in peter pan collar heaven! I'm surprised I only bought one.